To have a successful career in the credit repair business, there are certain equipment and tools needed to achieve this feat. The Client Dispute Manager is certainly topping this list.This tool is an all-encompassing tool that is a must-have for all credit repair business owners. This cloud-based credit repair software is second to none and can be accessed from any internet-enabled device. 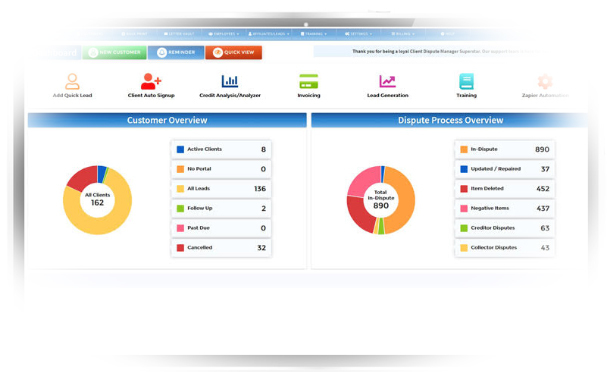 The Client Dispute Manager software offers holistic assistance in the credit repair business as it is capable of managing customers, disputes, credit reports, contracts, leads, affiliates and your billing. 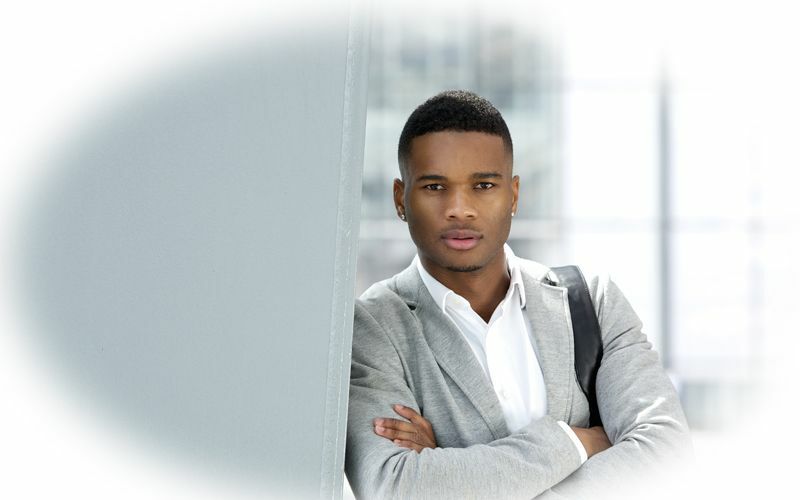 Are you a new start-up in the credit repair business? This is the best time to take advantage of this cutting-edge software, give your business a head start and become an expert in credit repairing in no time. The software is everything you need to run a lucrative credit repair business, from credit repairing to lead generation training and immensely helping the efficient running of your credit repair business. Developing your credit repair skills until you become an expert is unexplainably paramount in the credit repair business. Disputing the wrong item and several other costly mistakes have led to the ruins of several credit repair businesses today. Credit repair mastery can be gained through learning from books, videos, articles or structured classes. A successful credit repair business career will be at your reach once the necessary skill required is properly mastered. Lots of damage could be done when the necessary skills are not properly learned. Possible outcomes of not properly learning the required skills include lowering a customer’s credit score or even disputing the wrong account which might get your client sued by the creditor. To this cause, I have taken my time out to carefully craft out a class called the “credit repair mastery class”. This is a 10-hourclass of pure and intensive credit repair training that will rocket you from a beginner to professional level. After the class has been completed, you will take our exam to test your just acquired skills and knowledge. If you pass this exam, you’ll be awarded a certificate of mastery. To know more, click the “learn more” button to get started. Are you more fascinated or you comprehend better when you read off the pages of a book? I have you catered for. Gain mastery in credit repair today with my book titled “hidden credit repair secret”. This book will be a perfect substitute for the credit repair mastery class if you’re not a fan of studying through a soft copy. 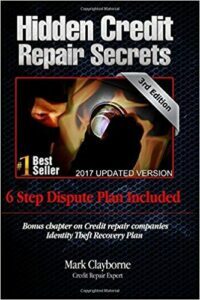 The volume of knowledge contained on the pages of this book would transform your credit repair business and improve your client’s credit report. You know what they say about “Learning before earning”. When you begin to apply the knowledge you’ve amassed from my book, your credit repair business will begin to take a new phase and become more lucrative than ever. You will then finally have the means to help your customer get everything they have always desired, from a dream house,dream car and finally have financial freedom. The handful of credit repair strategies in this book will make all this come through for your customer. In my book, I will teach you how to restore credit and help your customer become creditworthy again. Exploit the knowledge and secrets of a successful credit repair business at a most affordable price,Invest in your business and help your customer’s live the life they have always desired. These types of dispute letters advocate your legal rights on your behalf. They contain more text and legal terms that spell out boldly the set down laws that bind the credit bureaus, creditors, and collectors. 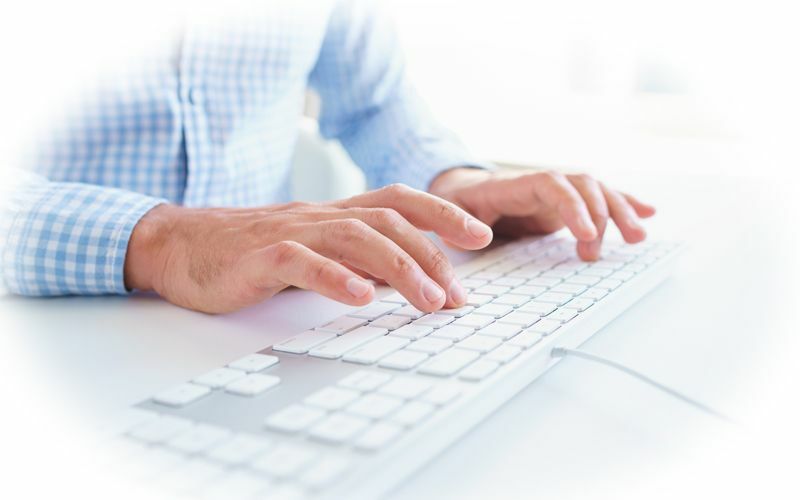 These letters are the last resort when the basic letters fail to initiate the removal of inaccurate information from your client’s credit report. There is no 100% guarantee that this letter will get the job done, but it’s worth the effort making the furnishers (creditors, credit bureaus, collectors) know you are well aware of the laws put in place to protect you and your customers and that necessary actions would be taken if your rightful request is not granted. These letters are way different from your conventional standard letters; theywere crafted by a well-established credit repair company with many years of experience in the industry. The advanced dispute letters will surely serve a great purpose in your library alongside your standard letters. To get copies of the advanced dispute letters, click the “learn more” button. Learn from the best to become the best. The credit repair business training class is an indispensable 3-days pre-recorded workshop which is a must-have for all aspiring credit repair experts. You’ll be taught by various industry leaders in the credit repair business. The 3-days pre-recorded workshop can be described as an ocean of knowledge which is required by all credit repair business owners. This training will dissect every cumbersome aspect of credit repair that may be bothering your business. 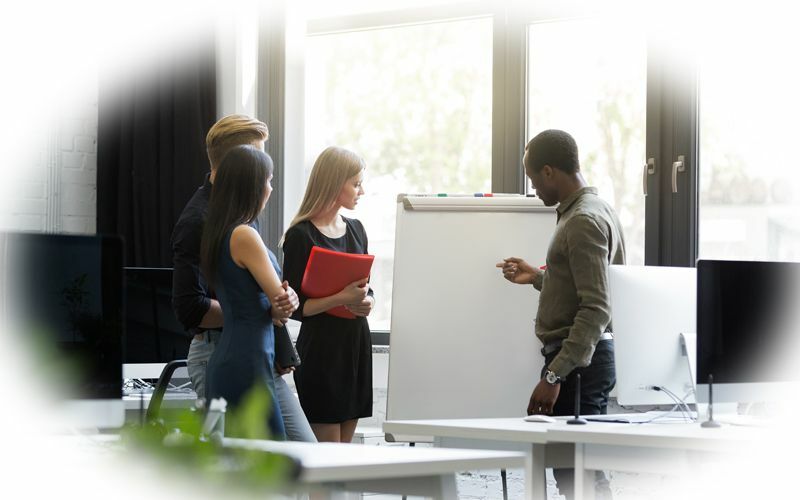 This training is most needed because the credit repair business is so broad with lots of complex parts that need proper mastering to run a smooth and effective credit repair business. Some of the important basic things that should be properly learned and understood include your state and federal laws, contracts, pricing, sales, marketing, nurturing clients, sales scripts, and other relevant information regarding the business. Click the “learn more” button to proceed with the 3days workshop. The world we live in is a global market in which every corner of it can be reached at the snap of a finger with the aid of the internet. To be successful in the credit repair business, the need to have a strong online presence cannot be overemphasized. This is how the world gets to come in contact with you, your business, your story, testimonies of your good services and most importantly your contact information. A credit repair website will provide you with all theafore listed. Credit repair websites are adorned with images and words that will compel your target audience to patronize you. The cost of getting a credit repair website may range from $500 to $25,000. Make your business appear professional and trustworthy to your prospective clients today with a well-structured credit repair website. To get a credit repair website, you can build one yourself, hire a webmaster or purchase one from us. To get more information about our credit repair websites, click the “learn more” button. The ultimate goal of any business owner is profit. 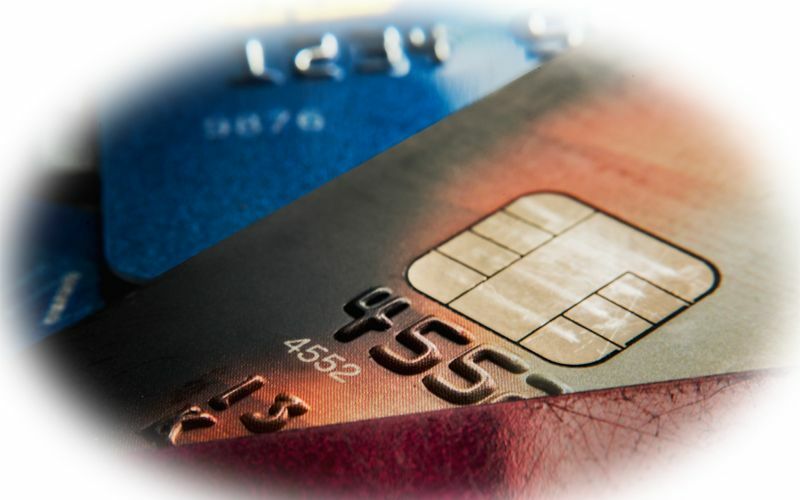 At the onset of your credit repair business, it is imperative you have an efficient payment collection medium. Taking payment refers to the channel through which you’ll get paid for the services rendered. The four major ways you can charge your customers for your credit restoration services include credit card, ACH, virtual check and demand draft. As a new startup credit repair business, getting a credit card approval might be quite difficult without a solid transaction history. We, therefore, recommend other payment systems such as ACH and virtual checks until you amass enough processing history to apply for a merchant account. You can apply for such a merchant account through our reliable affiliate partner. To apply for a payment processing account, click the “learn more” button. Get your credit repair issues intensively tackled and resolved with my personal coaching sessions. My highly recommendable one-on-one coaching session has been proven to be highly effective in resolving various issues concerning credit repair, running a credit repair business, or lead generations. The personal coaching session gives you the privilege to personally engage me concerning the daunting challenges you’re facing in the industry. All coaching can be scheduled for a live screen sharing or phone session. Book a personal coaching session with me over our scheduling calendar for any day and time of your choice. Coaching sessions are slated for one hour per session. Exploit this unfair advantage today by clicking the “learn more” button to book a session.